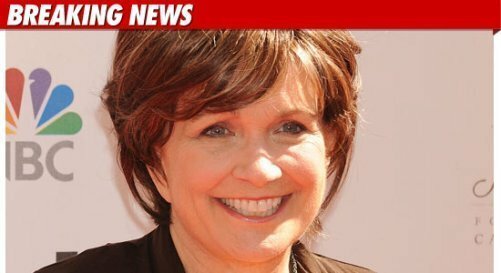 Elizabeth Edwards died today at her home in North Carolina; she was 61. It was just a few days ago when doctor told her continuing treatment would be fruitless. Local reports state that Elizabeth spent her last days surrounded by friends and family, including ex-husband John Edwards. My thoughts and payers are with Elizabeth’s family. She is in a better place – far away from pain and sadness. Yesterday Elizabeth Edwards posted a message on her Facebook page through which her strength shines. There’s a sense of calm in her message, as though she new it truly was the end. Elizabeth Edwards went to hell and back during the last few years of her life. I hope she will rest in peace now. She handled betrayal and humiliation with such grace and dignity. Definitely a woman to emulate. May the angels cradle her young children and loved ones in their arms. 53 queries in 1.210 seconds.